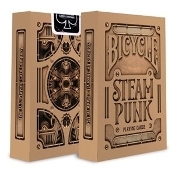 Bicycle is proud to present their Steampunk deck, designed with a machinery theme. Bronze gears and turbines are found throughout the deck. 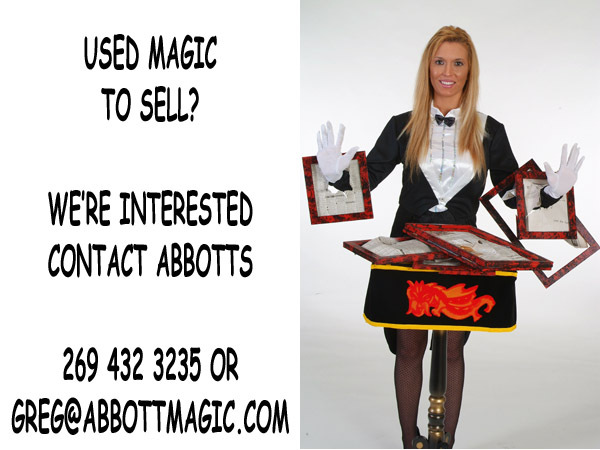 Includes one blank-face card, a Joker, and a Guarantee Joker.